The President is coming to El Paso Monday [2/11/19]. He will promise a wall and will repeat his lies about the dangers that immigrants pose. With El Paso as the backdrop, he will claim that this city of immigrants was dangerous before a border fence was built here in 2008. Beyond refuting his comments about border communities like ours […] it’s worth thinking about how we got to this place. How it came to be that 11 million undocumented immigrants call America home, how we came to militarize our border, how we arrived at such a disconnect between our ideals, our values, the reality of our lives — and the policies and political rhetoric that govern immigration and border security. I’ve come to the conclusion that the challenges we face are largely of our own design — a function of the unintended consequences of immigration policy and the rhetoric we’ve used to describe immigrants and the border. At almost every step of modern immigration policy and immigration politics, we have exacerbated underlying problems and made things worse. Sometimes with the best of intentions, sometimes with the most cynical exploitation of nativism and fear. In 1942, the U.S. and Mexico jointly instituted the “bracero program,” which encouraged Mexican workers to come to the U.S. as manual laborers and guaranteed decent living and working conditions for them while they were here. In 1965, the U.S. ended this program. Legally, most Mexican workers were no longer permitted to enter the country or work here; in reality, none of the economic conditions changed overnight. 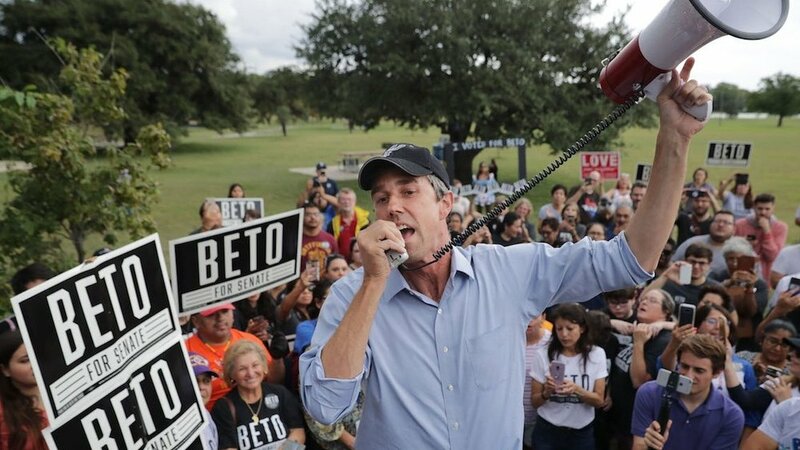 A O’Rourke puts it, “after decades of employing this labor, with our economy dependent on the laborers and the laborers dependent on access to the U.S. job market, the system of low-cost Mexican labor didn’t go away.” Mexican workers continued to migrate here, but suddenly they went from documented to undocumented. Ironically, these harsher and harsher policies actually “caused the number of undocumented immigrants in the United States to grow.” Militarizing the border meant it was no longer safe for laborers to cross back and forth seasonally. Instead, once they were in the U.S. they stayed put and gradually sent for their family members to join them here.